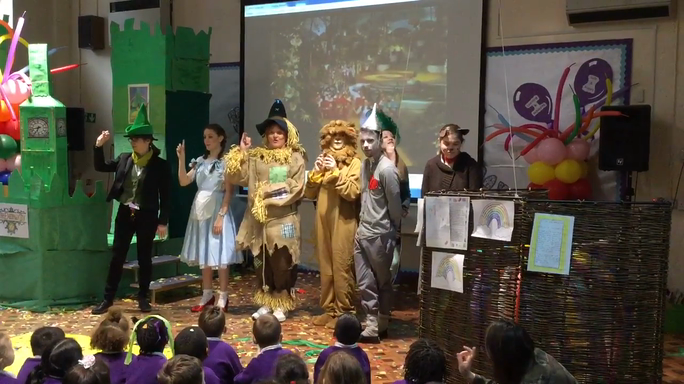 To motivate children to produce excellent writing we have adopted the theme of the Wizard of Oz. A tornado has transported the characters of Emerald City to Parkside! Children need to help the characters in their quest.